Looking for something to hand out that is useful and affordable? 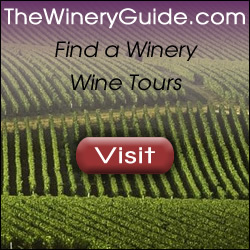 Wine stoppers are a great item to hand out at a tasting or in a trade show booth. Also great to include in baskets if you are asked to donate to a silent auction or event. With your name or logo imprinted on them, your name will be seen each time someone uses one. Available in blue, gray, purple or red, with an imprint area 3/4″w x 1/4″h, these make great table favors, handouts or souvenirs. Min is 250 pieces and priced at 1.85 each at 250, 1.72 for 500, and 1.59 at 1000. Great discount at 5ooo or more. 50.00 set up. 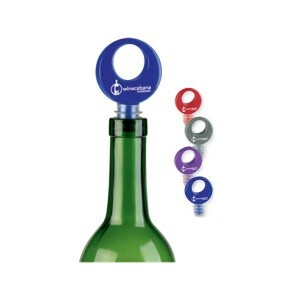 Open yourself up to more business in 2010 with some great wine accessories, starting with this wine stopper!